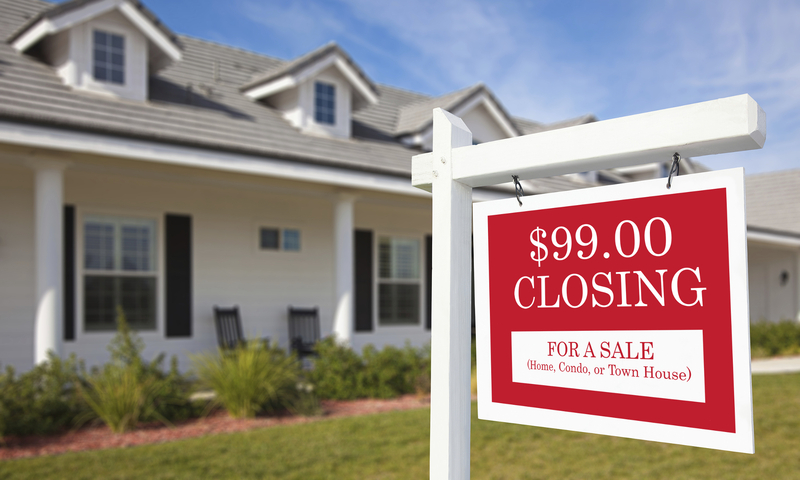 Charles W. Siragusa will do whatever is needed to accomplish the task for which you hired him – to close on the purchase of your property and to make sure that you pay only the amount that you are obligated to pay under the law and the purchase contract. At only $750 – our fee is competitive with other Chicago area real estate attorneys. Charles W. Siragusa will manage your home inspection contingency, your attorney contract modification contingency, and prevent any delay in the closing date. 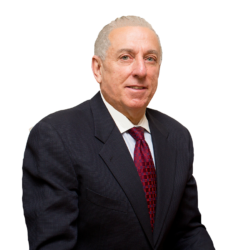 Charles W. Siragusa will manage the acceptance date, your earnest money deposit, your inspection contingency, your attorney modification contingency, your mortgage contingency, and the final walk through of your home.